Chromotherapy was once revered in India, China, and Greece as an ancient healing practice. According to this tradition, each color corresponds to a specific vibration with its own wavelength and rhythm. The impact, once administered, leads to significant improvement in physical, psychological, and emotional well-being. Scientific studies have shown that your mind has a natural emotional response to colors. Certain colors can evoke certain feelings and sensations that can help alleviate medical conditions such as: chronic pain, depression, anxiety, insomnia, and other various conditions. 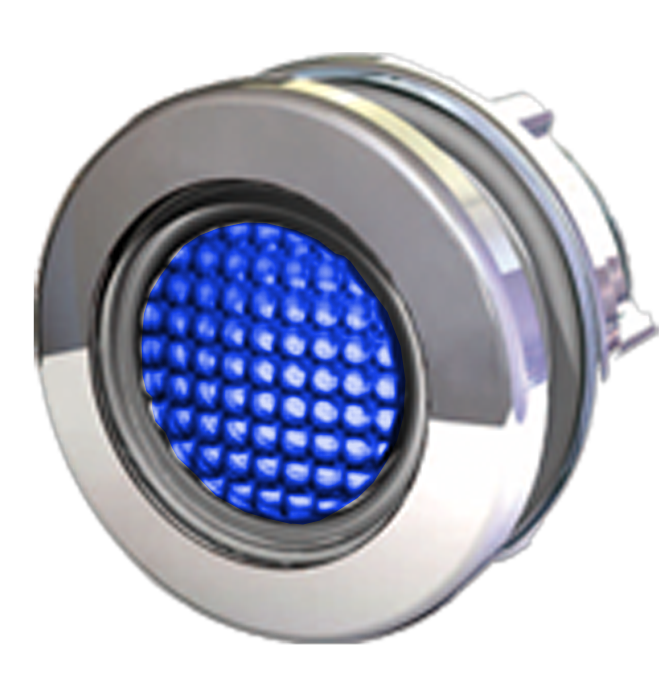 Chromotherapy lights are available on any system and come with a variation of many colors including: red, orange, yellow, green, blue, purple, and pink.